Join the fastest growing access floor brand in the U.S.! Many states/territories are open and available for distributors. 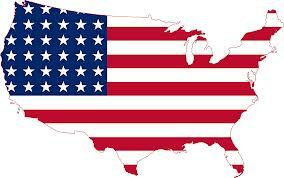 Contact us at [email protected] netfloorusa.com to learn more about being a Netfloor USA distributor!